Sandri's letter is significant because it corroborates Ramsay's story as well as Vigano's claims. It shows the Vatican knew about allegations against McCarrick in 2000, a year before St. John Paul II made him a cardinal. 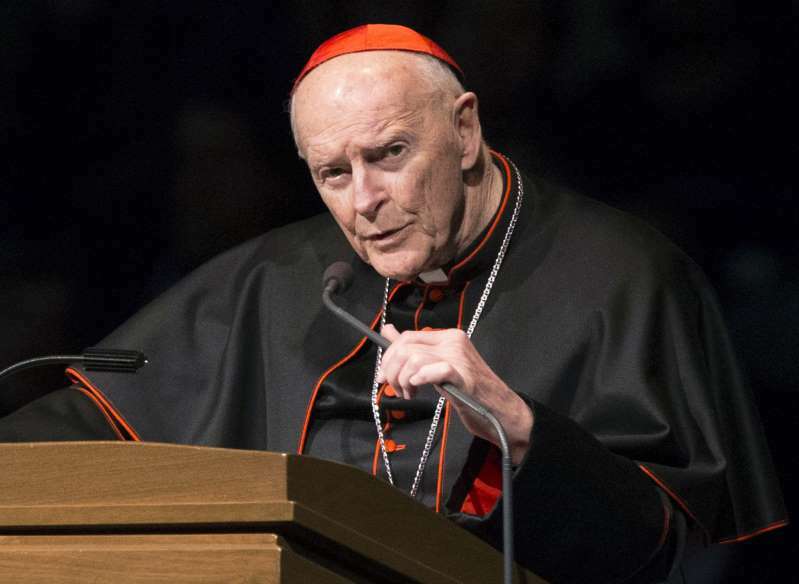 And it further implicates Benedict's papacy for failing to take action against McCarrick for years even as more allegations against him arrived.